CAMILLUS, N.Y., May 12, 2016 /PRNewswire/ — The world’s largest Alumni High School Marching Band will take to the streets of Camillus, New York to celebrate its 50th anniversary on Memorial Day. A record 640 alumni from The West Genesee Wildcat High School Marching Band will participate. The band marches under the direction of Bruce Burritt, who founded the program in 1964. The length of the band will stretch almost 1/4 mile and the group will make a sound not to be forgotten playing The Battle Hymn of the Republic. The marchers, whose ages range from 18 to 78 years old, include CEO’s, corporate executives, professors, and professional musicians. They are among the most awarded in US history with 34 New York State and multiple national championships. Many members will march with family members including spouses, siblings, parents, children, grandparents and grandchildren – all graduates of this award-winning, sustained program that instilled in its students a deep sense of discipline, hard work and leadership. This phenomenal event – held every five years – demonstrates all that is good about America. 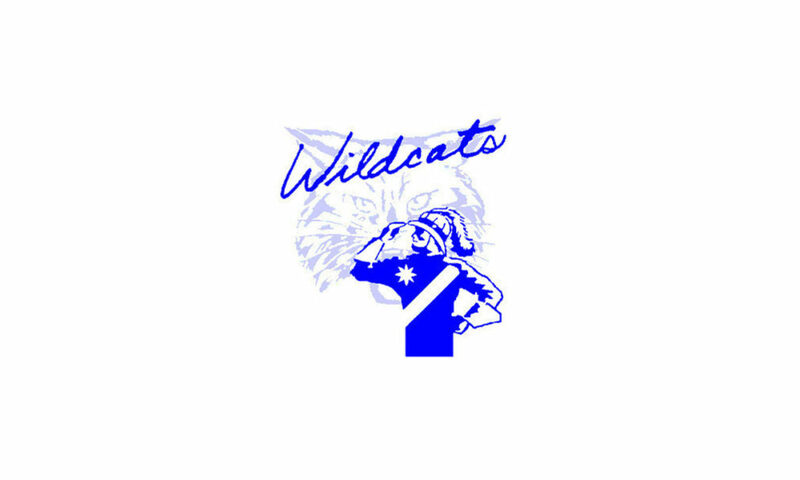 The West Genesee Wildcat Marching Band is a nationally acclaimed high school marching band from Camillus, New York, a suburb of Syracuse. 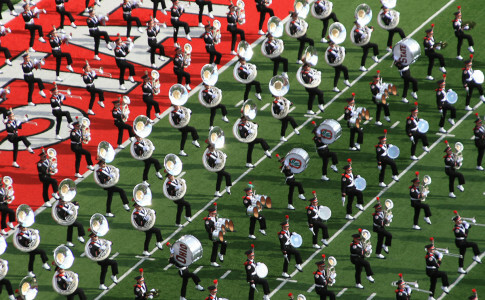 This band program is among the most winning of any in American history. The Wildcats have placed first in the New York State Championship 34 times in the competition’s 42-year history in the highest category each year. 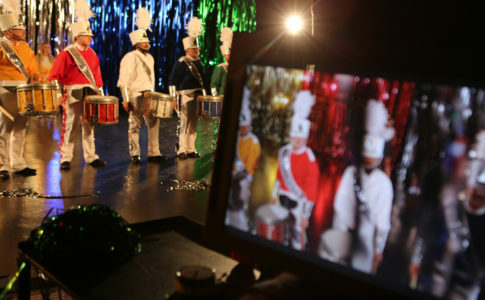 The Wildcats earned 1st place in the Falls Church Tournament of Bands and the St. Petersburg Festival of States as National Champions 3 times, appeared in the Washington Cherry Blossom Festival Parade, several nationally televised Buffalo Bills and Jets games, and participated in 28 BOA regional and national competitions, winning Class AA regionals 3 times, Grand National Class AA 1st place (1990) and 1st place in the USBands Group 6-Open Class National Championship (2013). Since 1981, The West Genesee Alumni Marching Band has held a reunion every five years, often drawing 400+ marchers from all over the world to march again. 2016 marks the 50th anniversary of the band’s first competition in 1966. The reunion band will include over 640 marchers in the Camillus, NY Memorial Day parade (9:30AM). The Alumni band will practice the two days prior to the parade and will march on Memorial Day.